Four properties at Pahoia Beach Road are for sale under Bayleys Real Estate. 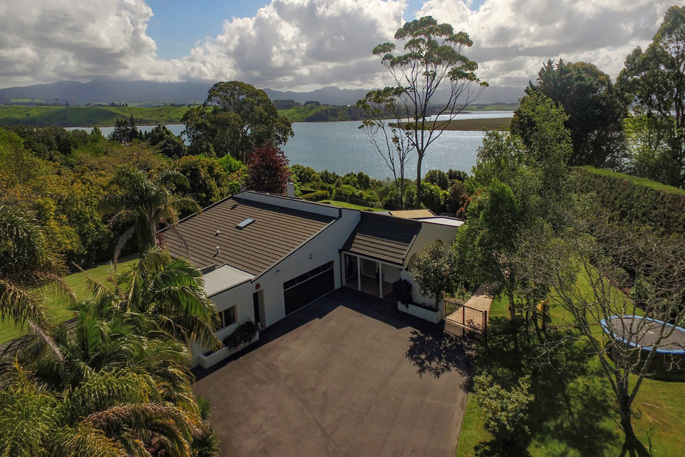 Bayleys Real Estate have listed four waterfront properties for sale located in Pahoia’s lifestyle block enclave, a short distance north of Tauranga. Out of the four properties, two are being marketed for sale by auction on different dates, the third property is being marketed for sale through a tender process, while the remaining fourth property is for sale by negotiation. Bayleys’ Bay of Plenty Country Sales Manager Matt Clutterbuck says all four properties represent outstanding opportunities, and he is pleased with the work done by his team to secure the listings. “Pahoia is a popular location for its proximity to urban amenities, good schooling and the local villages you can reach without going into the central city. 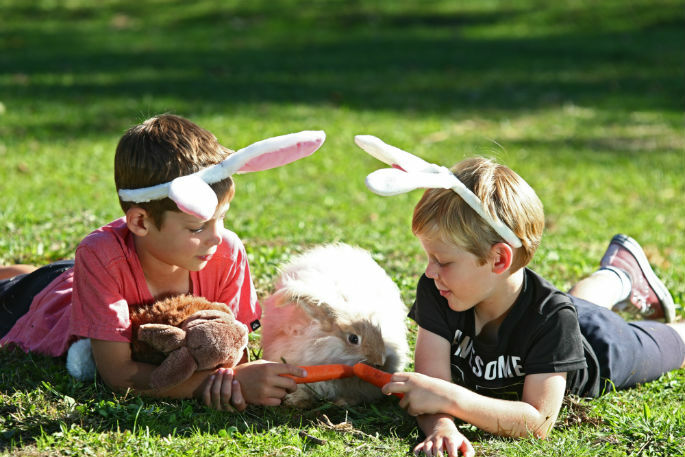 “The peninsula includes some of the Bay of Plenty’s most stunning waterfront properties and retains a relaxed rural atmosphere with a friendly community. 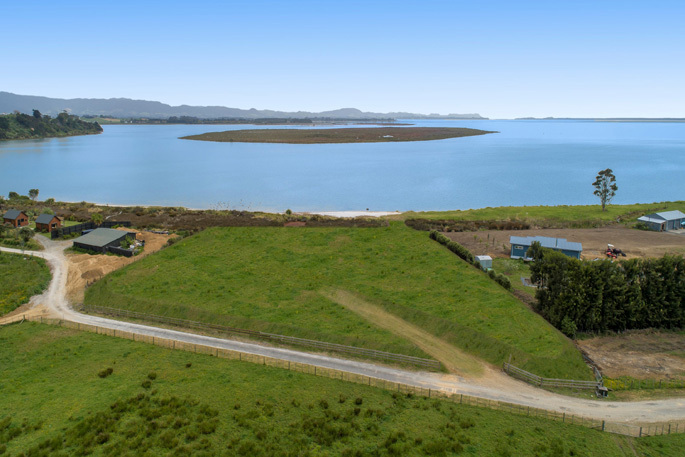 Salesperson Karen Payton says the first property at 23A Pahoia Beach Road is a perfectly prepared tract of land. “All the groundwork has been done to create the necessary elevation and contouring to provide any new owner with a wide flat stable green canvas with a building site ready for the home they desire. 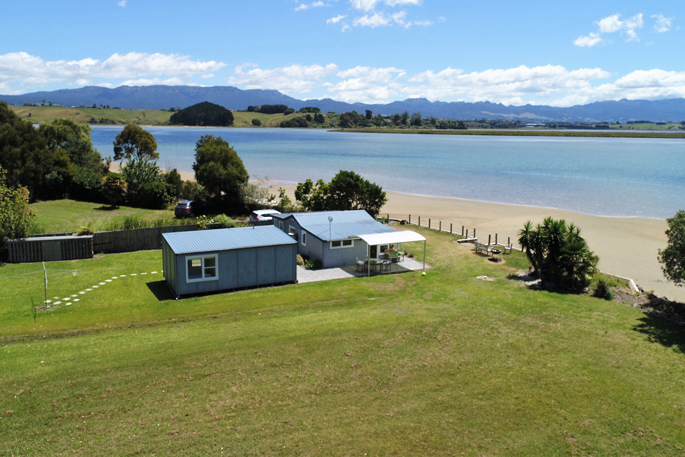 At 275B Pahoia Road, the property offers a unique lifestyle opportunity with approximately 130 metres of beach via riparian rights, and it has been owned by members of the same family for nearly 100 years. Salesperson Phil Mangos says the property consists of a kiwiana style two bedroom bach with a sleepout, and resource content has already been granted for a two lot subdivision, inviting an architectural statement worthy of the site. 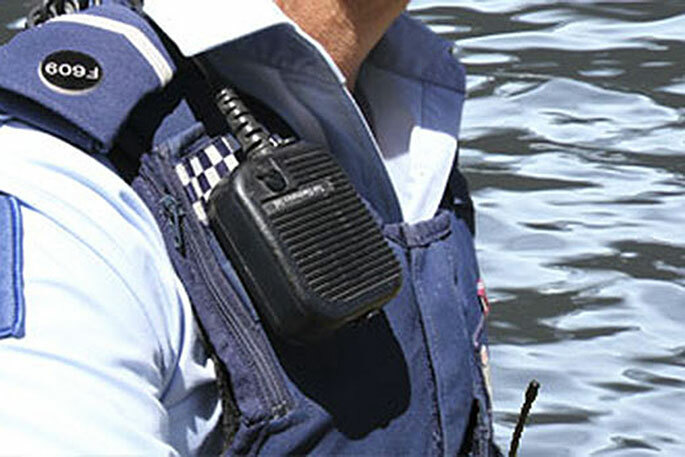 “This is the first time Bayleys in the Bay of Plenty has promoted a property to the international market utilising and leveraging off the agency’s connections with Knight Frank. 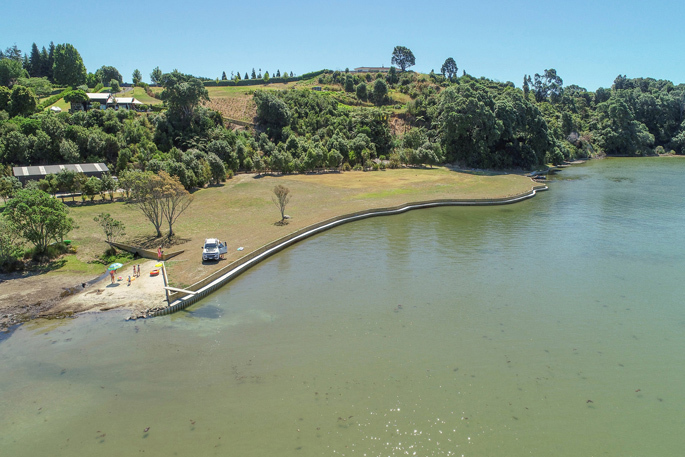 The third listing, at 340E Pahoia Road is a 1.7 hectare section with a newly built boy’s toys barn, used to store family aquatic recreational paraphernalia, says salesperson Brent Trueman. 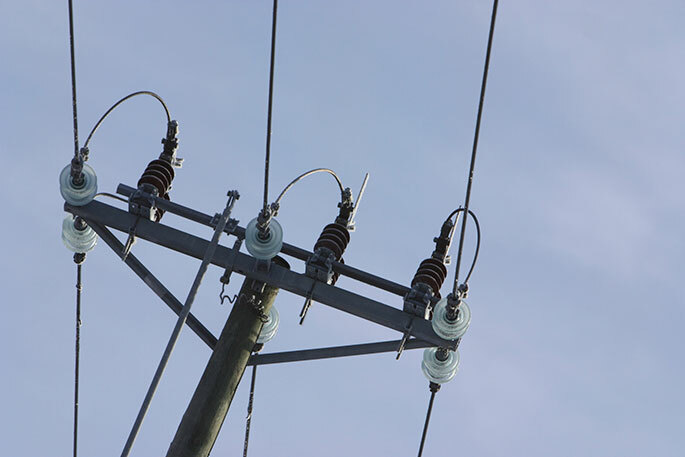 “Everything here has been prepared to enable the new owner to simply ‘plug’ a new home into all the services that are on site. The final property on the market is located at 34 Pahoia Beach Road overlooking the water. Brent says the property is located at a serene, sun-drenched waterfront setting and it is a great place to entertain. For further information on these properties, click here.